Our sponsors provide the financial support necessary to help us in keeping the meeting affordable for leaders to attend, and ultimately, strengthen communities around the country. Interested in sponsoring the 2019 Ready by 21 National Meeting? Contact Kris Minor at kris@forumfyi.org or 202.207.3330 for more information. Click here for the 2019 Ready by 21 National Meeting Funding Prospectus. 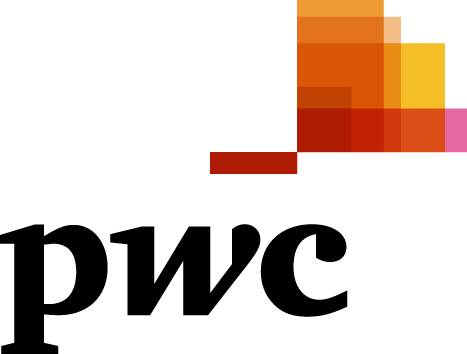 PwC refers to PricewaterhouseCoopers LLP, the US member firm. School’s Out Washington (SOWA) provides services and guidance for organizations to ensure all young people have safe places to learn and grow when not in school. SOWA is dedicated to building community systems to support quality afterschool, youth development, and summer programs for Washington’s children and youth ages 5 through young adulthood. Improving program quality by providing trainings and supports to organizations big and small strive to achieve quality standards and have the greatest impact on youth. Advocating for policies that support expanded learning opportunities so that children and youth continue to learn after school and in the summer in high-quality learning programs. Working towards racial equity by working to close the opportunity gap, addressing disproportionality and increase access to quality programs for youth of color, including providing trainings to staff at programs. Administering grants that allow programs to increase access, improve program quality and start or expand services.